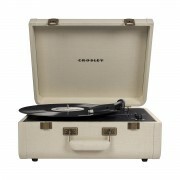 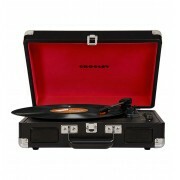 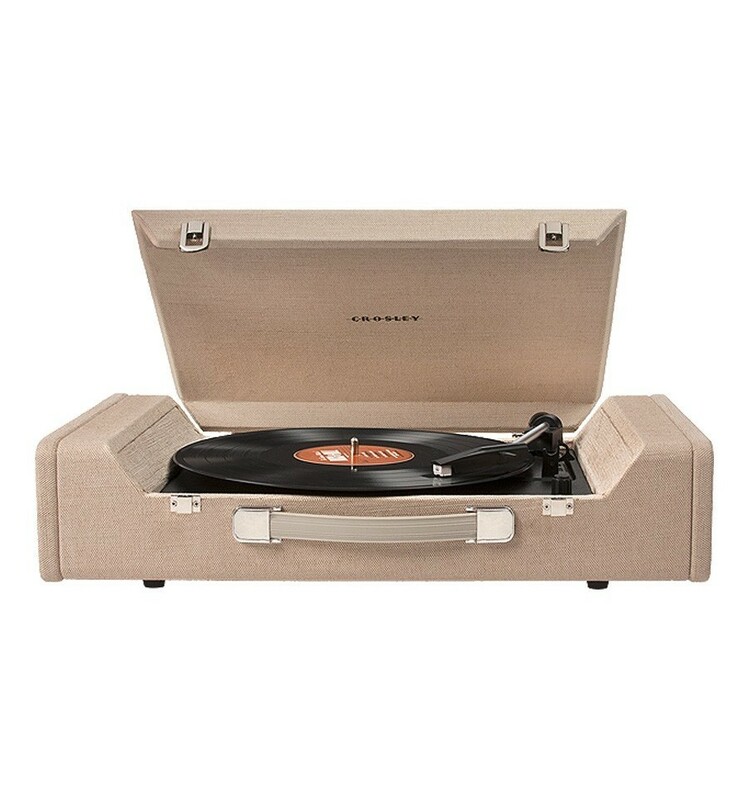 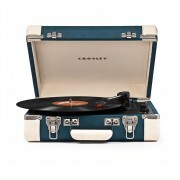 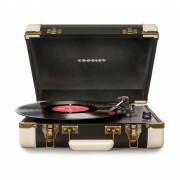 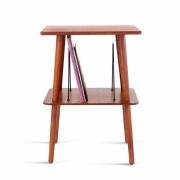 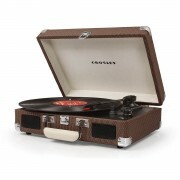 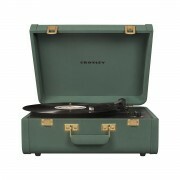 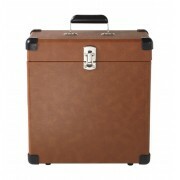 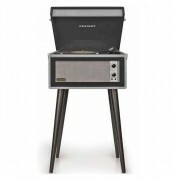 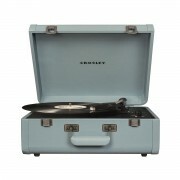 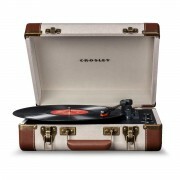 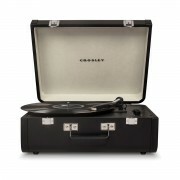 CROSLEY TURNTABLE NOMAD - The Crosley Nomad is a luxurious portable turntable. Its shape reveals that the Nomad is designed for high sound quality. 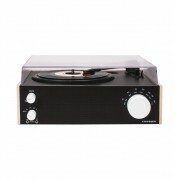 Moreover, this turntable has a USB port which allows you to listen to your vinyl digitally.